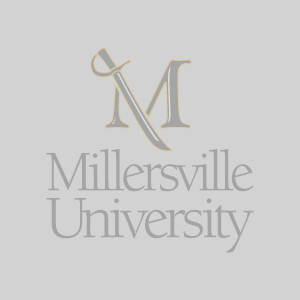 The Human Resources staff for Millersville University strives to provide outstanding customer service to everyone we have contact with during our normal office hours, 8:00 a.m. to 5:00 p.m., Monday through Friday. Our automated voice message system is available after office hours for your convenience and phone calls are returned promptly the next business day. If you are unsure of who to contact regarding a question, try our Ask a Question on-line form.